From left, Diane Dymond, Lisa Pines and Karyn Kalish joined Monday's talk show. On Monday’s St. Louis on the Air, St. Louis Public Radio reporter Jeremy D. Goodwin led a discussion about a local program that pays teachers in low-performing schools to visit the homes of students in hopes of improving their performance. 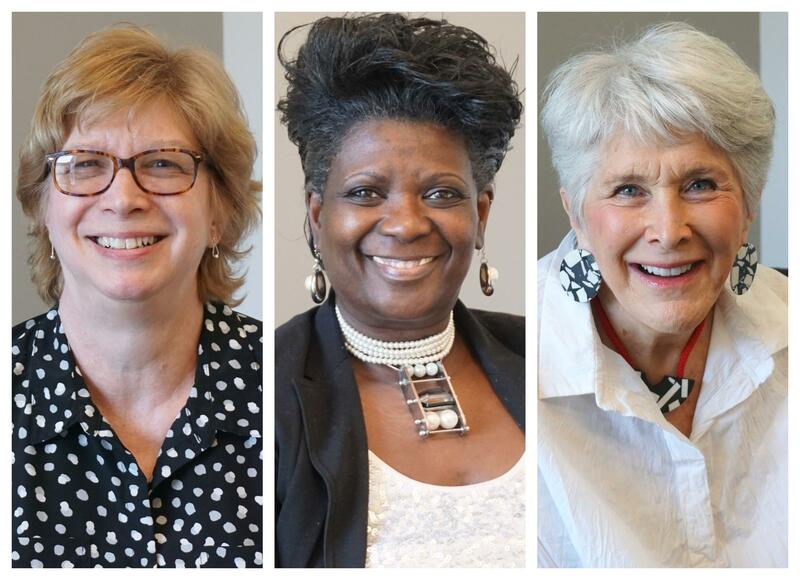 Joining the conversation were Karen Kalish, founder and CEO of Home Works, The Teacher Home Visit Program; Lisa Pines, a school secretary at Vashon High School who has made over 80 home visits; and Diane Dymond, principal of Stix Early Childhood Center. “St. Louis on the Air” brings you the stories of St. Louis and the people who live, work and create in our region. “St. Louis on the Air” producers Alex Heuer, Evie Hemphill, Lara Hamdan andJon Lewis give you the information you need to make informed decisions and stay in touch with our diverse and vibrant St. Louis region.